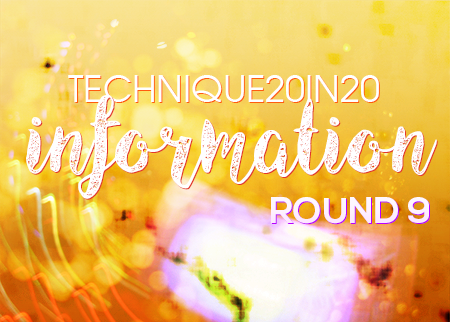 technique20in20 is an open community for all makers! You claim your spot, make 20 icons in 20 days and done! 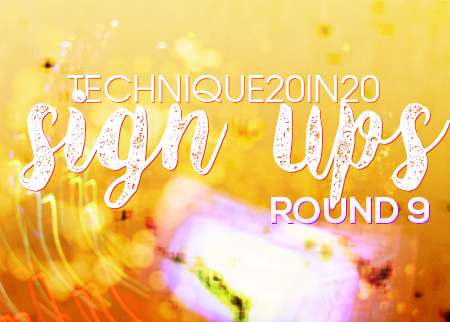 Sign ups are open HERE! Info will be posted tomorrow, I'm sorry for the inconvenience! ~ Don't vote for yourself or ask anyone to vote for your work. ~ Vote fairly and without bias. ~ Please consider two things when you vote: 1) if the icon fits the theme, 2) the quality of the icon. ~ VOTING CLOSES NOVEMBER 3rd. HERE is list of themes and tables. And HERE is the sign up post. 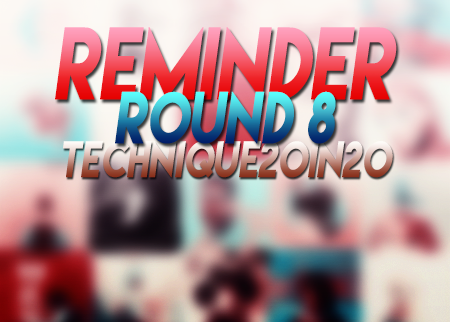 Would you consider participating in current round at technique20in20 with i.e. 2 weeks extension, and then every round would last one whole month (from 1st to last day of month)? I think in case of 'harder' themes this might work out well, also the voting will be only for first 3-5 sets and overall icons from each participant (so something like 20muses and 20inspirations). I am trying to get as much amenities for you, and I hope this solution will get your attention and win the support. If you have any questions, comment with anything you want to share (comments are screened), please let me know!